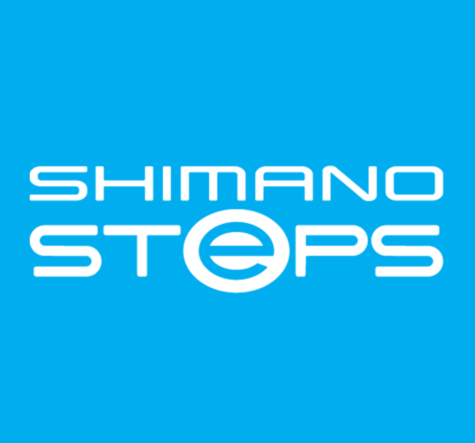 SHIMANO STEPS is a high-end e-bike component brand. 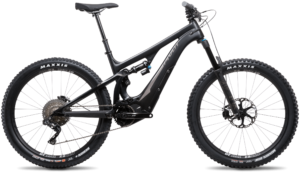 They develop and produce a wide range of e-bike systems in our production facilities across the world. Over 160 bicycle brands are equipped with our powerful mid-motors, long-range batteries, and cycling computers. So, whether you’re an adventurous mountain biker or urban commuter, there is alwaysa bicycle brand that suits you. 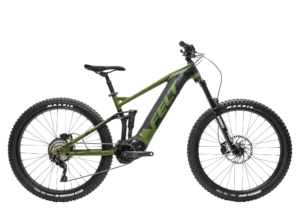 They will be developing the following bikes, Pivot Cycles Shuttle and the Felt Redemption e50 electric mountain e-bike. Follow SHIMANO STEPS on IG.